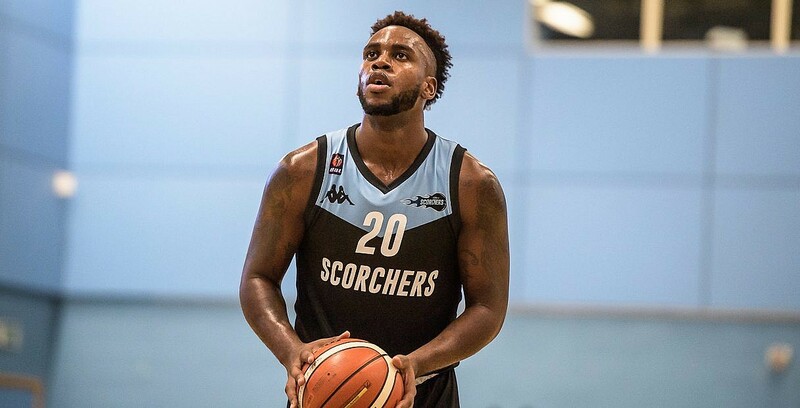 Surrey Scorchers have announced the release of Demario Beck with immediate effect. The 24-year-old, who joined the club in the summer, departs having made nine appearances, averaging 6.5 points per game. The club has failed to win more than two games and currently sit 10th in the BBL Championship. “We’d like to thank Demario for his effort, professionalism and contribution to Surrey Scorchers this season,” said head coach Creon Raftopoulos. “He has played an important role in our season so far and leaves the club with our best wishes. 09-11 Nov: What’s coming up in the BBL this weekend?